NO LONGER AVAILABLE FOR CHARTER. Luxury motor yacht ReEnergized is an Aicon charter yacht built in 2006. 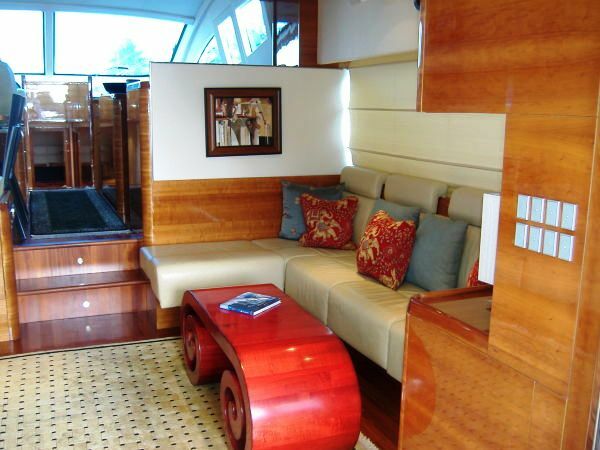 ReEnergized is 21.03m (69’) in length and can accommodate up to 6 guests in three staterooms. 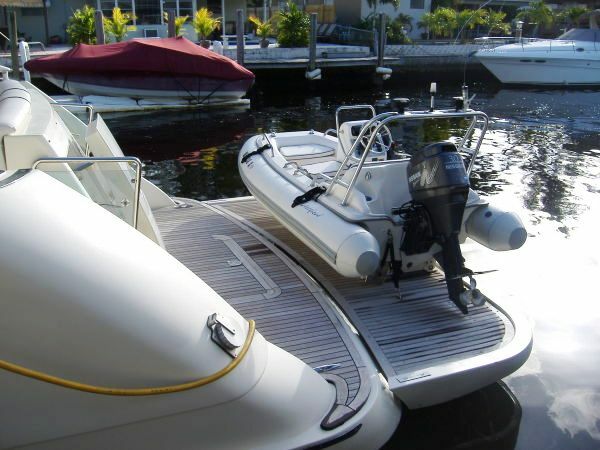 The yacht is based in Florida or New Jersey depending on the time if the year and is also available elsewhere by arrangement. ReEnergized has a modern and tasteful decor with accents of red and blue. The Leather wall coverings and rich teak cabinetry compliments the modern interior well. ReEnergized can accommodate up to 6 guests in 3 staterooms. 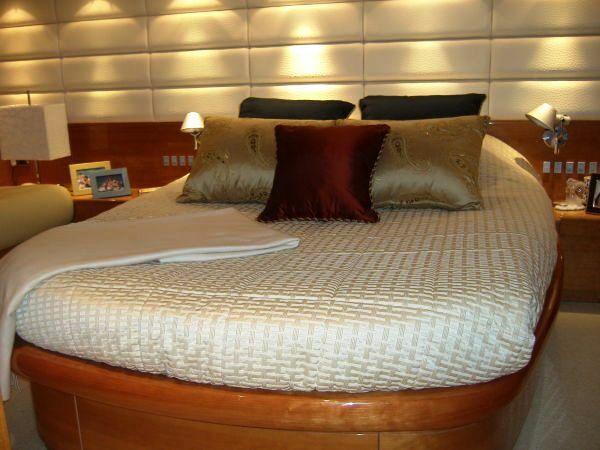 Her full beam master stateroom is decorated in cream ostrich leather wall coverings and teak cabinetry. 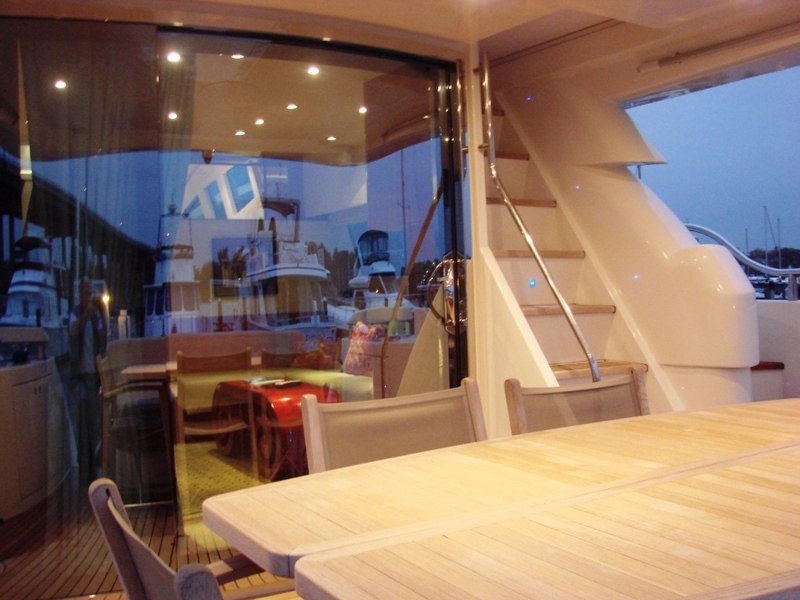 It features a starboard walk in closet, built in entertainment centre and a port side vanity and desk . 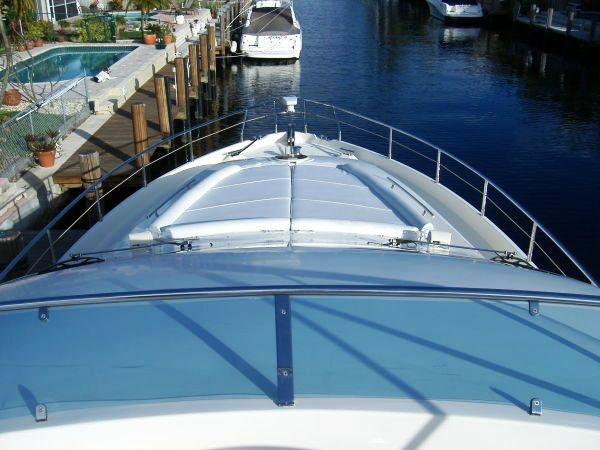 The yacht has signature large round 24 inch side ports may be opened for a spectacular view. The yachts VIP Stateroom is forward and features a large walk-around queen berth, large hanging closets, a flat screen TV and a beautiful en-suite head. ReEnergized’s final guests cabin is a twin located on the starboard side and features side by side single berths, and a flat screen TV. 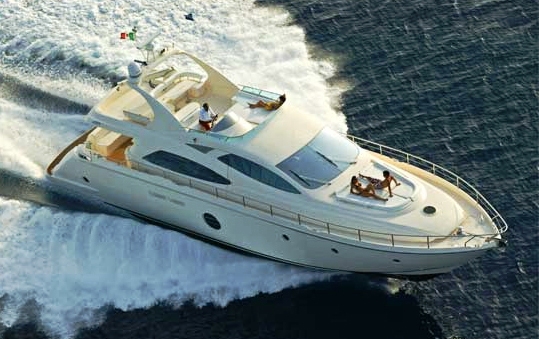 Motor yacht ReEnergized is perfect for a couple or a family. 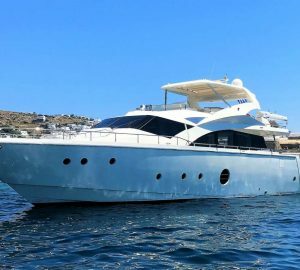 Whether cruising locally or island hopping, this is the perfect yacht for an exhilarating holiday so you can come back “ReEnergized”! 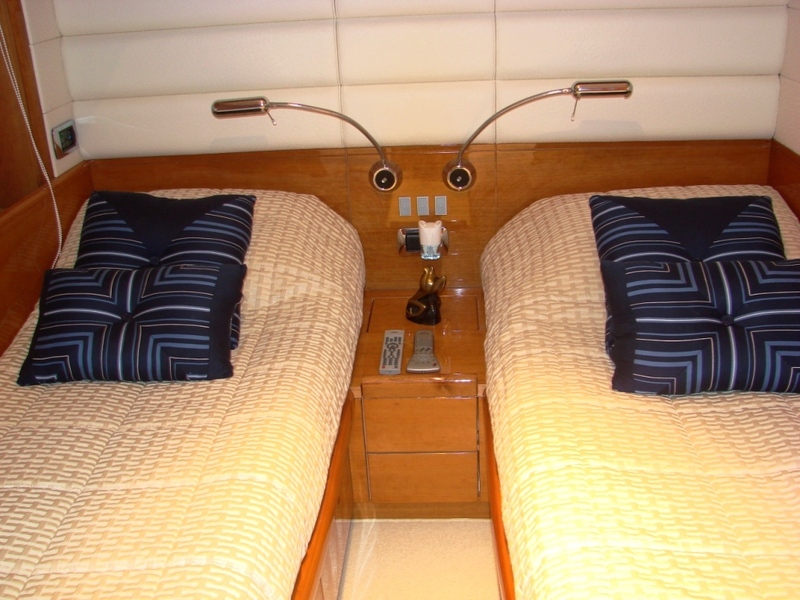 Luxury motor yacht ReEnergized can accommodate up to 6 guests in 3 staterooms. 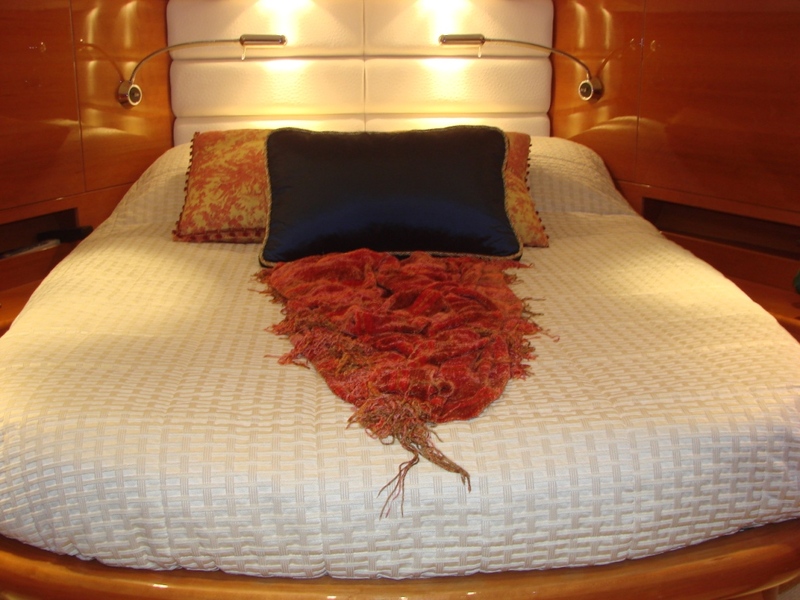 Her full beam master stateroom is decorated in cream ostrich leather wall coverings and teak cabinetry. 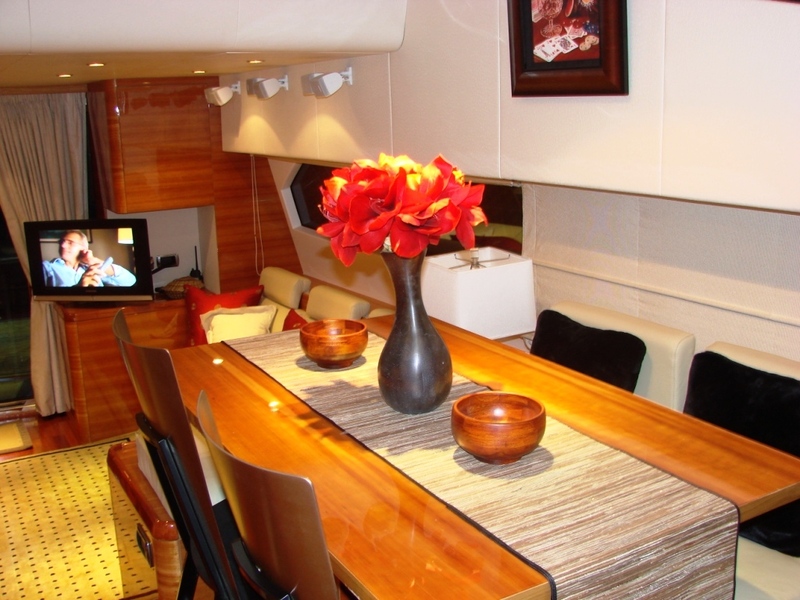 It features a starboard walk in closet, built in entertainment centre and a port side vanity and desk . 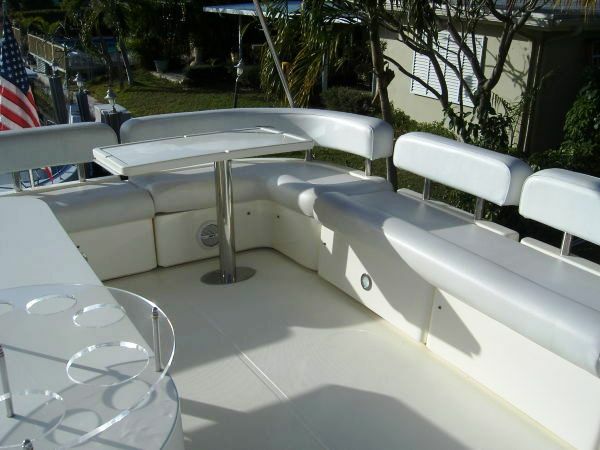 The yacht has signature large round 24 inch side ports may be opened for a spectacular view. Attached is a large master head which features a rain shower. The yachts VIP Stateroom is forward and features a large walk-around queen berth, large hanging closets, a flat screen TV and a beautiful en-suite head. ReEnergized’s final guests cabin is a twin located on the starboard side and features side by side single berths, and a flat screen TV. This cabin has private access to the 3rd head. 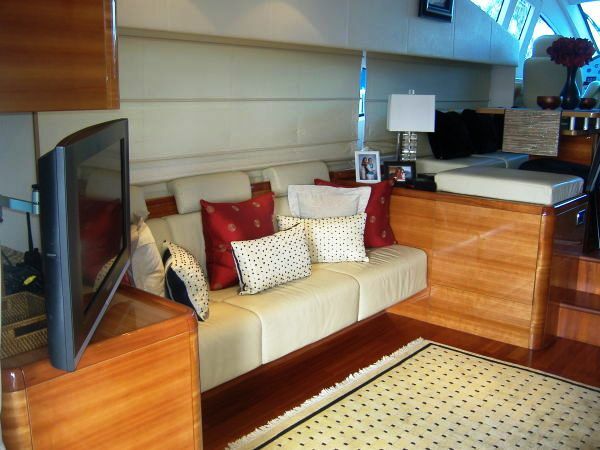 Leather wall coverings and rich teak cabinetry compliments the luxury of all of the staterooms.